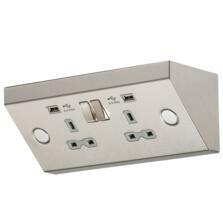 Pop up Sockets, with USB Charger, Worktop Sockets, Kitchen Worktop Mounted Sockets & Under Cabinet Sockets. 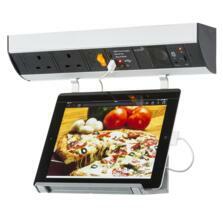 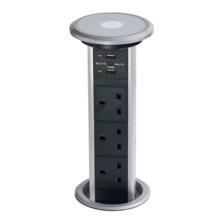 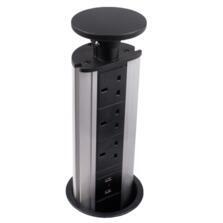 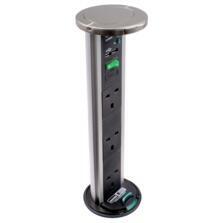 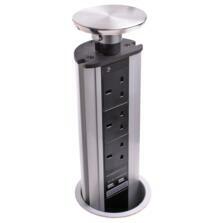 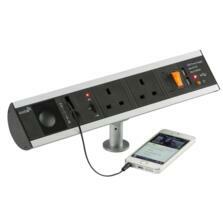 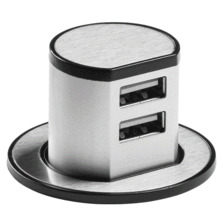 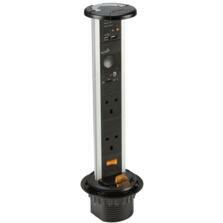 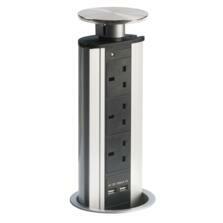 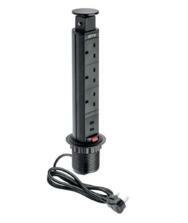 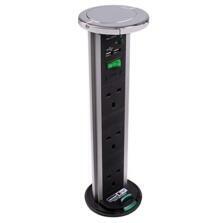 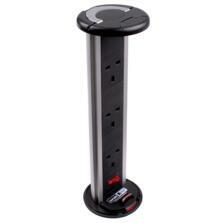 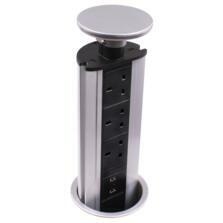 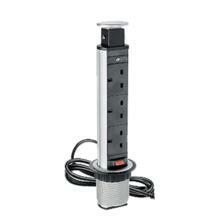 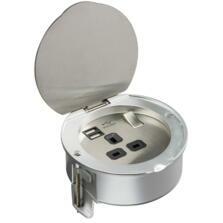 A range of kitchen counter and desk sockets including pop-up retractable, desk, bench or worktop sockets. 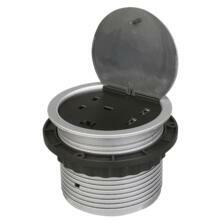 With or without RJ45 sockets. 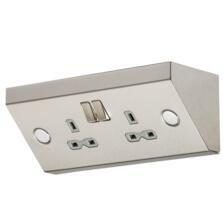 Showing 1 to 22 of 22 products in Kitchen Worktop Sockets.